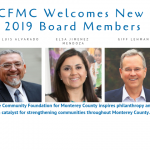 Partner with the CFMC to create Opportunity & Impact in Monterey County and beyond. 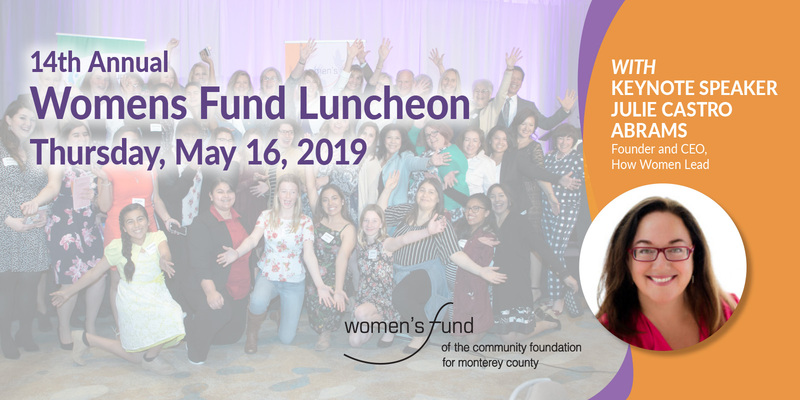 Support Monterey County women and girls - get your ticket now for our Women's Fund Luncheon! Proceeds benefit scholarships. 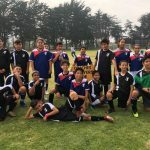 Created to improve the quality of life for Latino residents of Monterey County. Hundreds of generous families and individuals have partnered with us to accomplish their charitable goals. Ways and links to help those affected by recent fires, hurricanes, earthquakes and flooding. We are a trusted steward of both charitable assets and our donors' wishes, ensuring that their legacies are fulfilled. 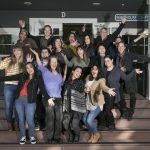 We grant millions of dollars each year to nonprofits making a difference in Monterey County and beyond. 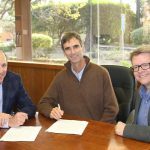 The Community Foundation for Monterey County inspires philanthropy and strengthens communities. We partner with individuals, families, nonprofits and businesses to create charitable funds and make grants towards a vision of healthy, safe, vibrant communities.